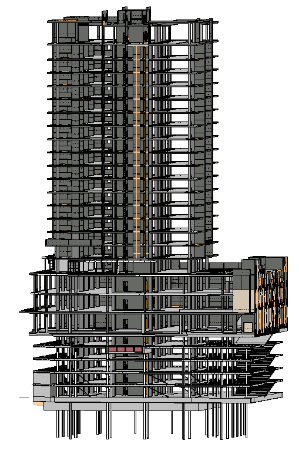 Automation of shop drawings with AGACAD’s Smart Assemblies, a BIM solution for Revit, has given this Western Australian firm a competitive edge in its design-and-construct projects for mixed-use high-rise buildings. 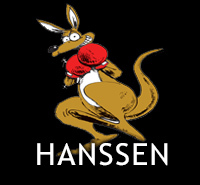 Hanssen Pty Ltd, established in 1992, is a project management and construction company based in Perth, Australia. It specializes in mixed-use residential and commercial high-rise buildings. The firm has in-house design and engineering teams, and manufactures precast panels, steel fabrication and windows for its projects. Hanssen Pty Ltd had many reasons for moving from AutoCAD® to Building Information Modelling with Autodesk Revit®. It wasn’t just about staying ahead of AEC trends, though Hanssen is an innovator. The main motive was 3D visualization and other BIM features that could improve collaboration in the firm and with partners – something vital for design-and-construct projects. The potential gains were huge, but realizing them had its challenges. 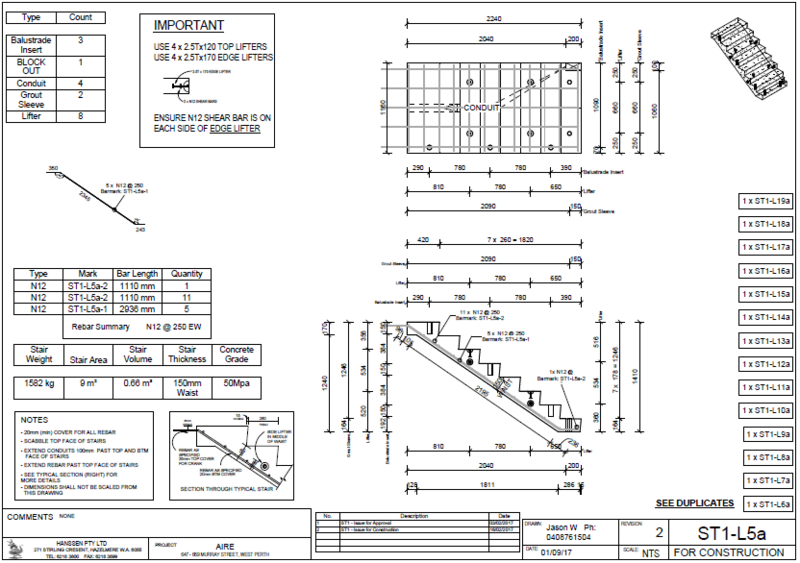 “We discovered that while Revit is great for builders layout drawings, it’s very limited when it comes to shop drawings. We had to go looking for third-party plugins to assist,” recalls Jason Wallis of the Hanssen Design Office. The company spent a lot of time and money trying out other tools, but was left wanting for efficiency and reliable quality. “Then we found Smart Assemblies and have not looked back,” he says. Smart Assemblies is powerful BIM automation software from AGACAD which creates all the views, rules-based dimensions and assembly sheets needed for combinations of structural and architectural elements. 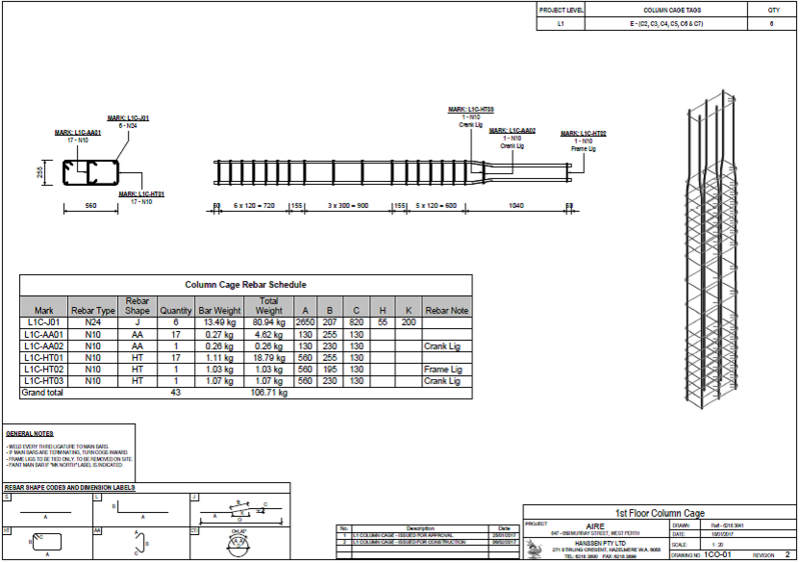 It combines hosted or nested concrete and steel elements into a single Revit entity and generates all assembly documentation based on user-defined rules and templates. 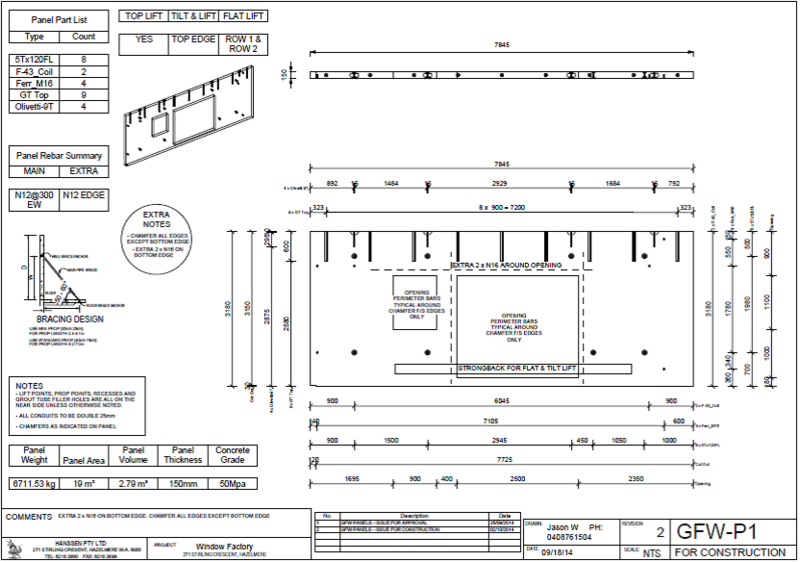 It also updates existing shop drawings when changes are made to the project. Hanssen began using Smart Assemblies for precast walls and stairs in its high-rise construction projects. Its teams soon found the uniquely flexible software was also ideal for work with in-situ walls and column cages. Once set up for the company’s own detailed needs and strict requirements, the add-in markedly increased both the speed and quality of documentation. AGACAD is the developer of the world’s widest range of true BIM software for Revit® professionals, with 11,000+ users in 130 countries. Its solutions incorporate top practitioners’ insights and automate best practices in a spirit of ‘Building BIM Together’.